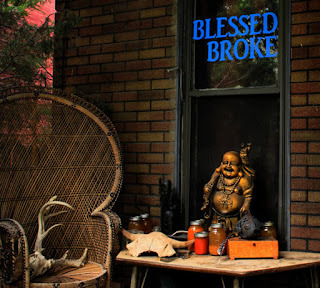 As a proud New Yorker, I can say that The Blessed Broke is enough to make me want to move to Kansas City. The music's greatest strength is that it succeeds in creating a particular atmosphere without being a downer at all. It was this resistance to predictability that drew me in to The Blessed Broke in the first place. I hope you agree!